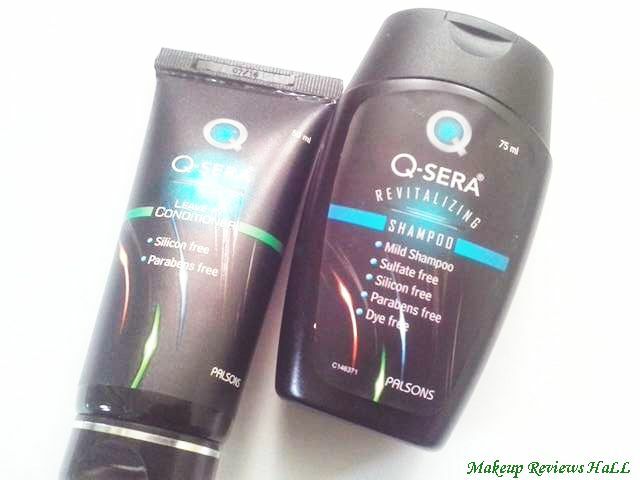 Q Sera Anti Hair Fall Revitalizing Shampoo and Conditioner came as a pure surprise to me for the PR. I love using pure herbal hair care and skin care products and this is the best thing about thist Q Sera Shampoo and Conditioner that these are purely organic, free from silicone, sulphate, parabens and dye resulting into a perfect mild shampoo for daily use. I was actually facing lot of hair fall these days, because of which my hair looks very thin now and was already in search of a good hair fall control shampoo, hair repair masque and these came just at the right time. Before receiving the products I wasn't really aware of this brand but on seeing the products and its claim of being organic and chemical free, I was super excited to try this Organic Anti Hair Fall Shampoo and Conditioner from Palsons Derma. PRICE - Rs 495 for 150 ml. Ultra light Leave In Conditioner. Helps hair regrowth. Free from harsh chemicals like Silicon & Parabens. PRICE - Rs 495/- for 100 ml. The anti hair fall shampoo and conditioner comes in a simple yet very convenient and beautiful packaging specially the conditioner which comes in a beautiful black glossy tube. Both shampoo and conditioner come in flip type mess free hygienic packaging, also being travel friendly with the tight shut flip without any fear of spillage. The shampoo is of medium consistency in a gel based form which is very sticky in texture. On application, the gel lathers little less than normal shampoo, because of being mild and free from chemicals. Though it cleanses the scalp very well getting rid of all the dirt, oiliness but it won't give such excellent results on extra oily scalp because of being gentle and mild. 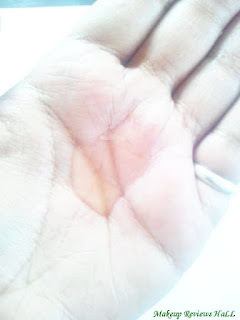 I just apply it on my scalp, rub for few seconds and then rinse it off with cold water. My hair feels less harsh and rough like in case of regular shampoos until the application of a hair conditioner or an hair serum. 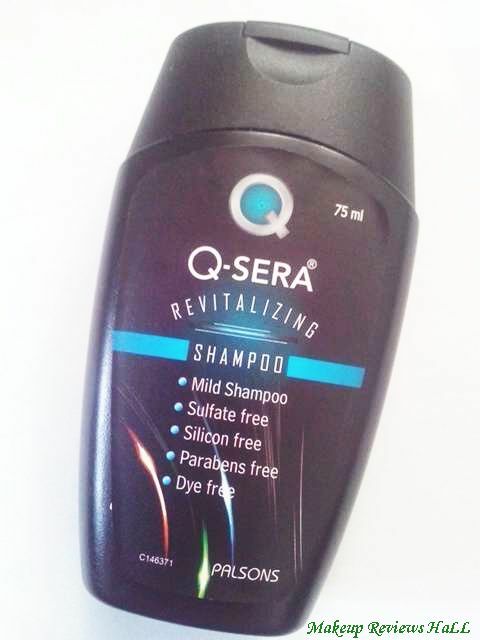 After this I apply this Q Sera Leave in Conditioner which is again little thick but very light and appears to be water based because of its amazingly light smooth texture and gentle floral fragrance. I apply the conditioner nicely at my dry rough ends and this leave in conditioner truly gives me soft shiny and manageable hair I actually like the conditioner more than the shampoo because it definitely results in soft shiny hair with little waves adding to the beauty of my hair. After using it for about a month, I can actually feel the reduction in my hair fall specially because of the conditioner which makes hair so manageable by smoothing rough tangled hair ends resulting in less breakage thus preventing hair loss. Overall I think this is a great combination of anti hair fall shampoo and conditioner from Derma Palsons and the conditioner is definitely good for all hair types but the shampoo might not give great results on oily hair types because of the mild texture. Though these are bit on the higher side in the price compared to other regular brands but seeing that these are silicone sulphate free, one must definitely try these specially the conditioner for soft shiny hair. 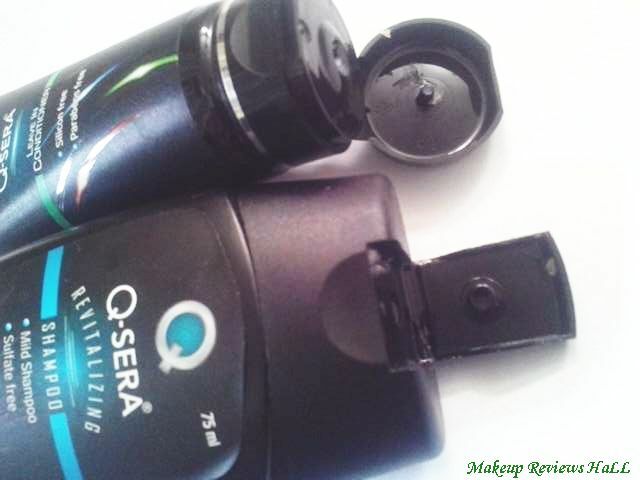 I will soon be reviewing its Q Sera Hair Serum. Travel friendly easy to carry. Gentle and mild being silicone sulphate free. Cleanses scalp removing dirt, oil and grease. Conditioner adds shine to hair making them soft. 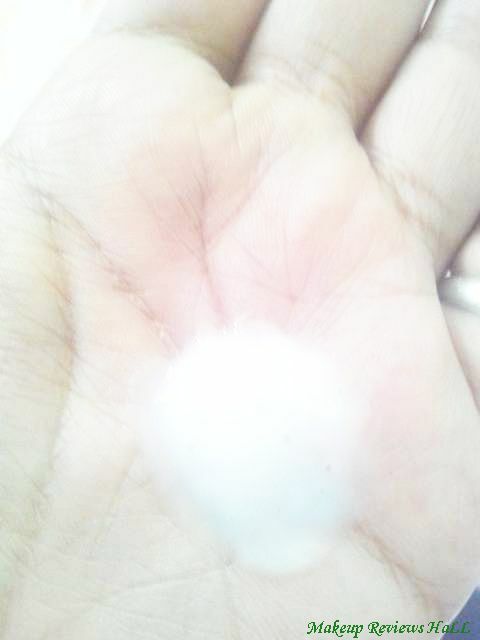 Definitely helps in reducing hair fall and loss on regular use. Shampoo might not work for oily hair types. 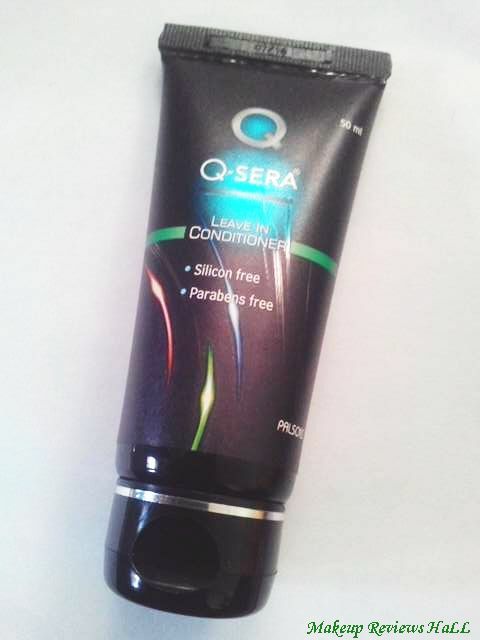 Q Sera Leave in Conditioner is a good product for my use. It prevents hair fall to reduce hair fall.